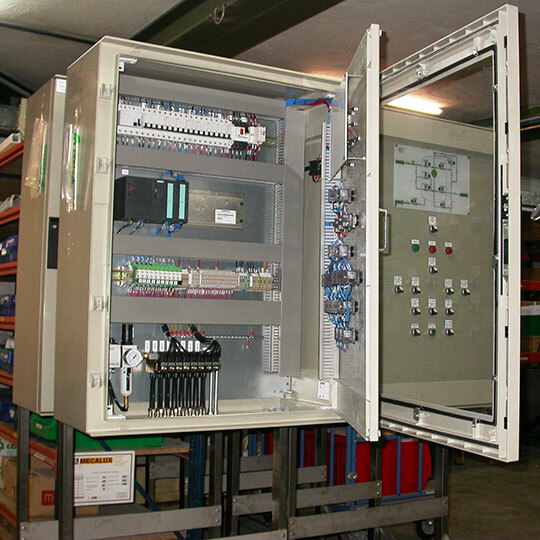 We design and mount pneumatic control panels and cabinets based on our customers technical needs and requirements. 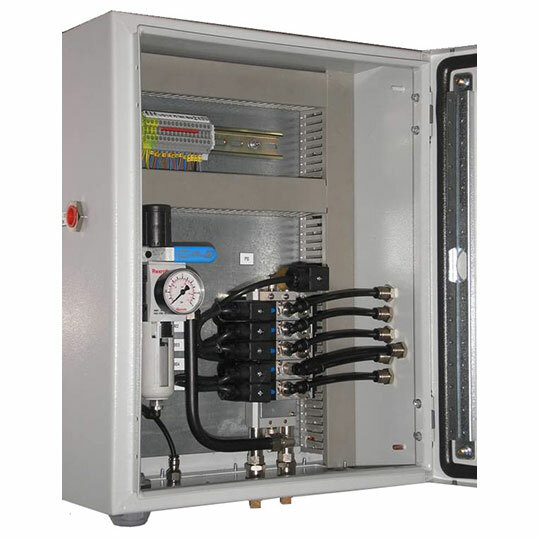 These pneumatic control cabinets allow a simple and practical control of all the cylinders and pneumatic actuators which conform a certain pneumatic installation powered by compressed air or other fluids. 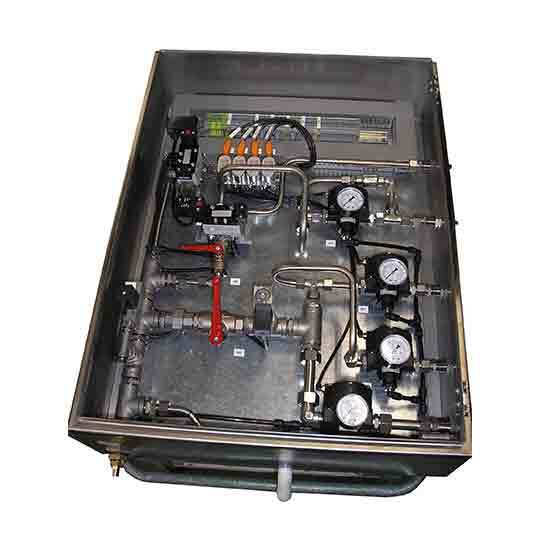 The cabinets incorporate inside and in one place all the pneumatic, electric and electronic components required to achieve the desired performance in each case: solenoid valves, filters, regulators, pressure gauges, flow control valves, electronic control systems, etc. 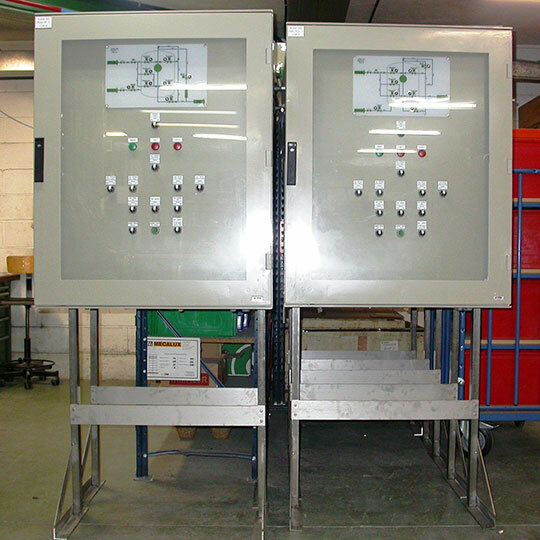 Formats: cabinets, free standing panels, etc. 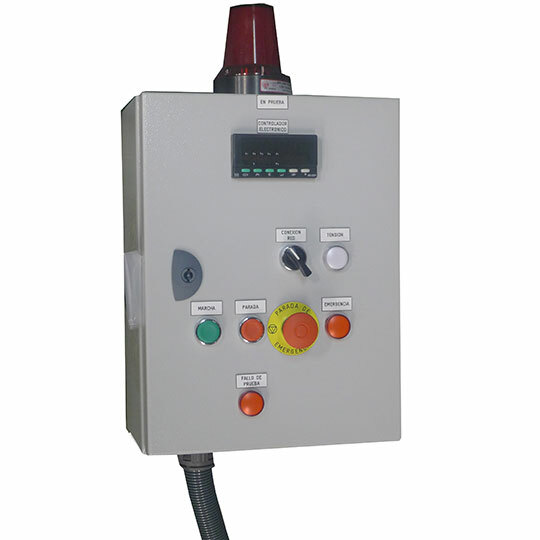 Materials: polyester, painted steel, stainless steel. 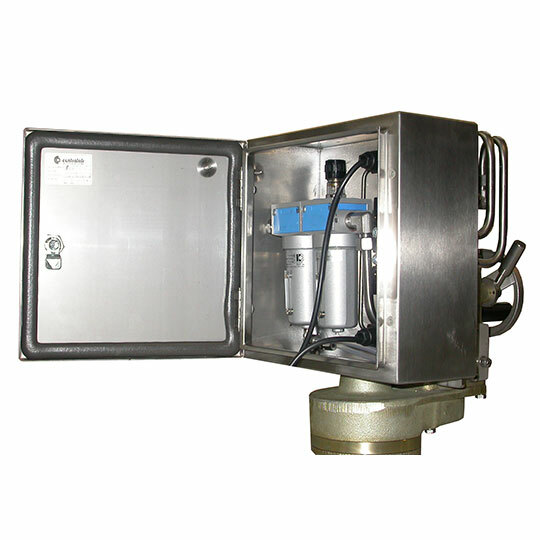 Protection class according to requirement: IP67 / NEMA 4X / etc. 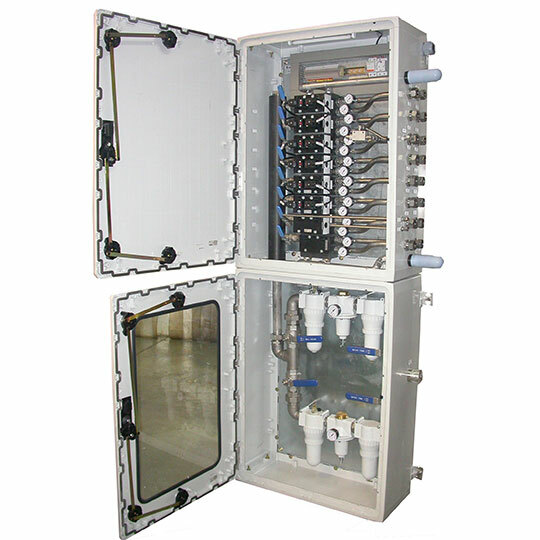 Cabinets for ATEX certified areas. 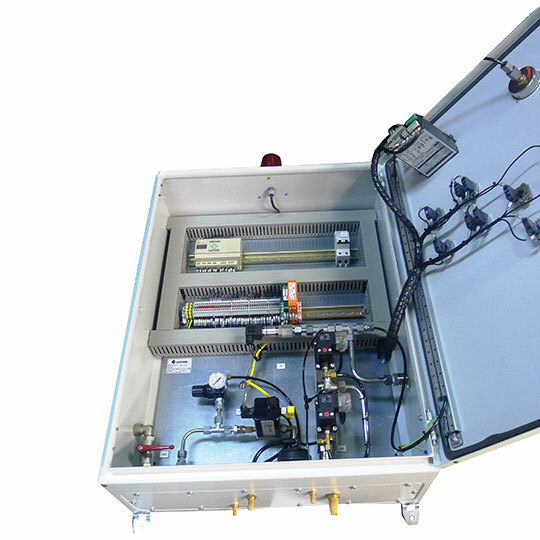 Integrated field bus communication systems (ProfiBus, ModBus, etc). Identification tags for each component. 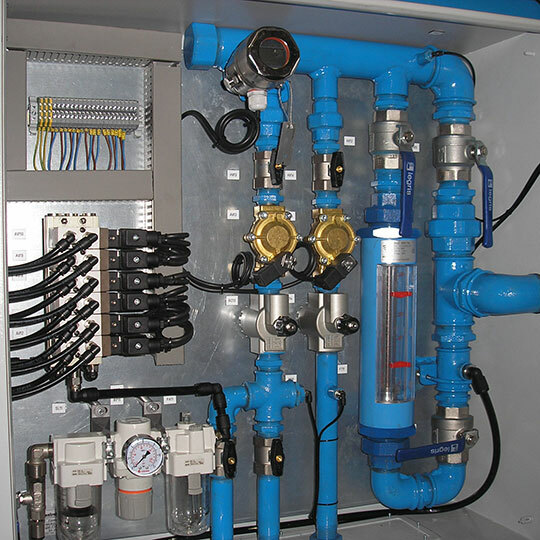 In all cases also construction drawings, pneumatic diagrams and user manuals are provided. 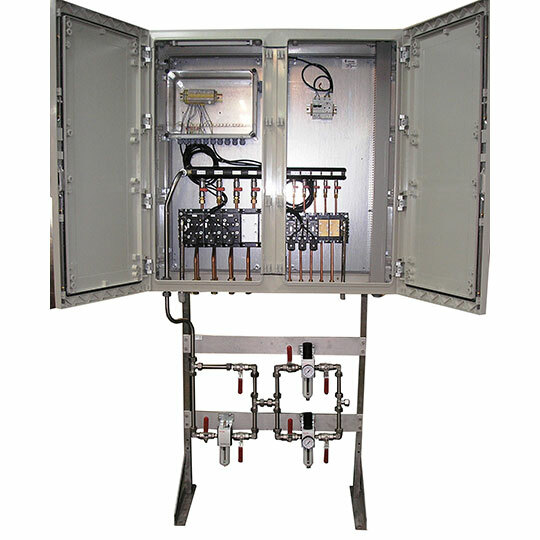 All our cabinets are mounted in our Workshops and tested prior to shipment. 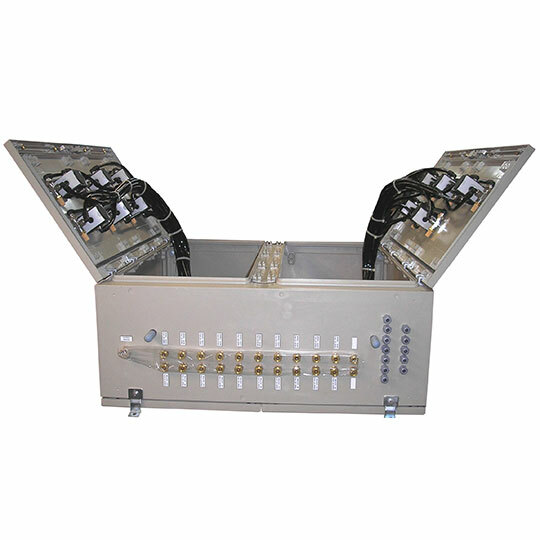 They are delivered ready to be installed on site.